you want to put the image file ie C:Elsawin or D:Elsawin. Click OK. Step 5. Click On Create. 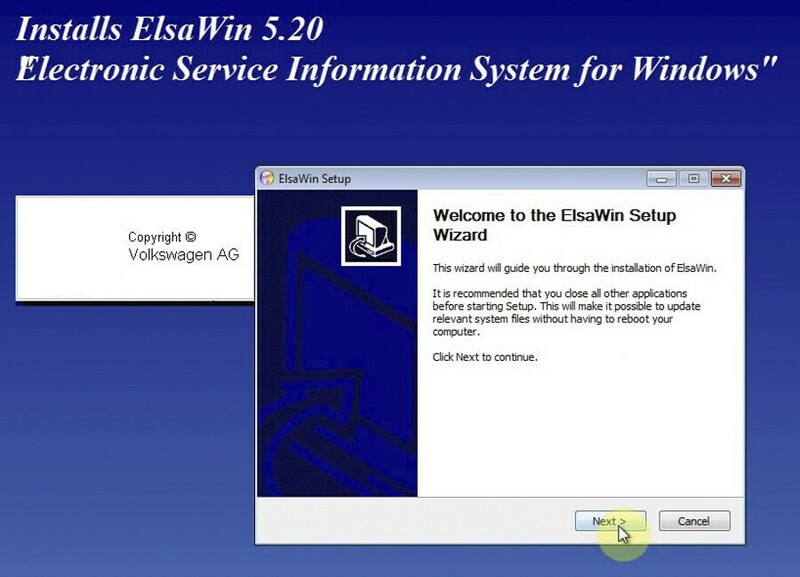 Now a entry “Elsawin Audi” will appear on your Left. 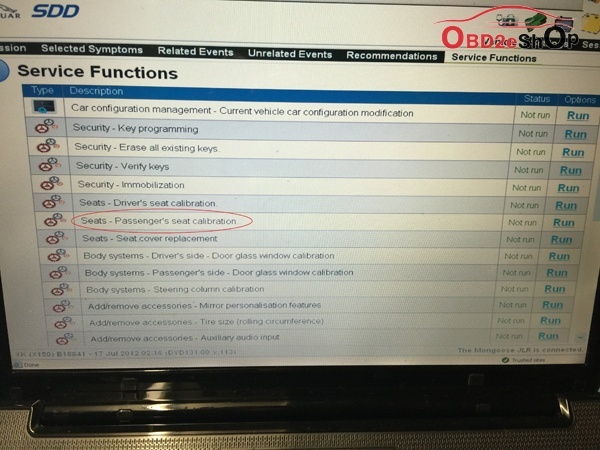 How to use JLR SDD do Passenger's seat calibration? Jaguar X150 passenger seat will back will not sit up correctly. It appears to only travel about 1/3 of the driver, leaving the seat and passenger leaning back very far. Use SDD the software diagnostic tool to recalibrate. Good suggest on how to do? I have had my Mangoose (Chinese clone of a Mongoose) for 5 or 6 years and have been able to do most things dealers do, including updating firmware in various modules. As you can see from the attached screen shot the seat calibration routines are in one of the menus. Then where to find more info? The cable should come with a copy of SDD (Jaguar supplied diagnostic software). You may or may not be able to read the CD the software comes on and it may or may not work fully! SDD V131 seems to be the sweet spot for functionality and least issues and there may be a link to a copy in that thread somewhere.